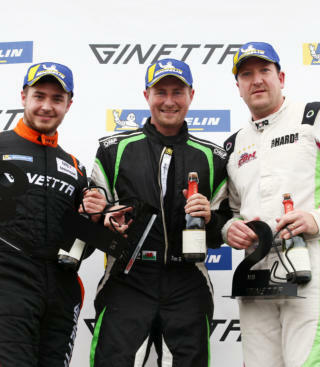 With title winner Charlie Ladell opting to sit out the final race of the season, Tom Roche proved to be the star of the show in the Michelin Ginetta GT4 SuperCup on Sunday, winning the final race of the year. 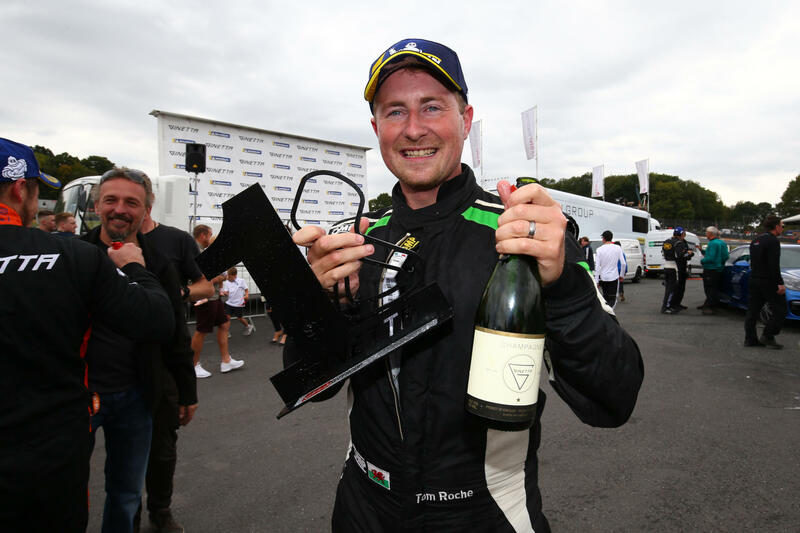 In the final GT4 SuperCup race of the season, with the titles decided, it was Tom Roche who took the final winner’s trophy of 2018, scoring his third race win of the season, driving the #25 Rob Boston Racing G55 GT4. It was by no means an easy win for Roche however, the Welshman starting the race from third and forced to fight his way to the front. 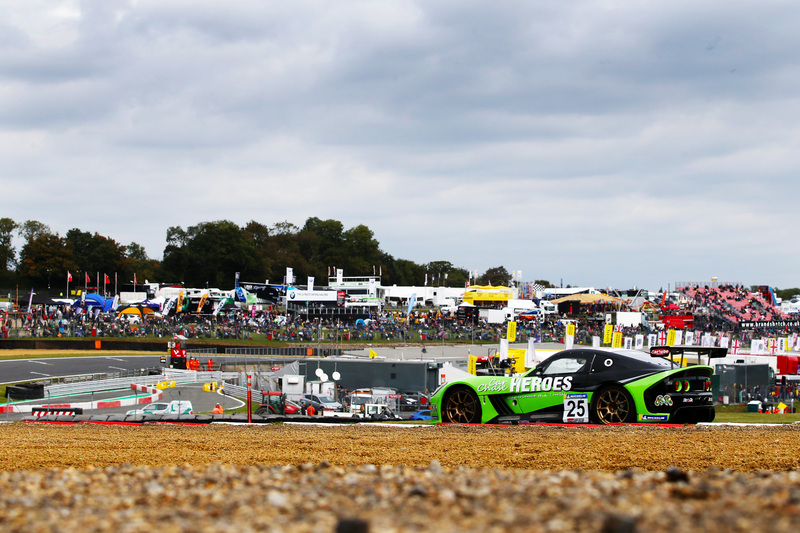 He took second at Paddock Hill Bend off Carl Shield before the Safety Car was called due to a sizeable incident involving Jac Constable, who went head-on into the barriers at Hawthorns – thankfully he was able to walk away. 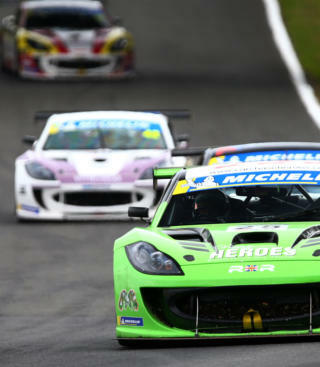 Then, when the race went green again, Roche immediately went on the offensive pressuring Pole-sitter, and at the time, race leader, Adam Shepherd. 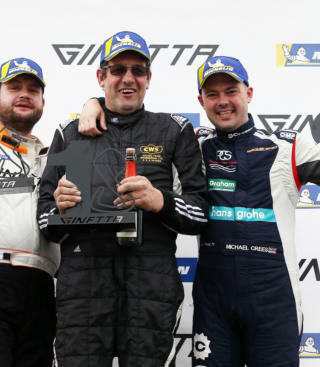 On the eighth lap of the race, Roche made his move, running side-by-side with Shepherd at Surtees, opening the gap for Carl Boardley who also got past and snatched second off Shepherd, having just steered his #41 Carl Boardley Racing Ginetta G55 GT4 to third, getting past Shield. From there, Roche held the lead until the end. Boardley pushed hard to pressure him into a mistake, but ultimately, would have to settle for second, Roche crossing the line just under five tenths ahead. 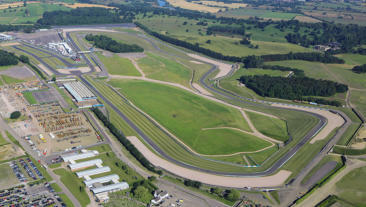 Off the podium, Sheild finished fourth, ahead of Harry King, who spun early in the race, but recovered to fifth. The Am class battle meanwhile, thrilled the crowds trackside until the end. 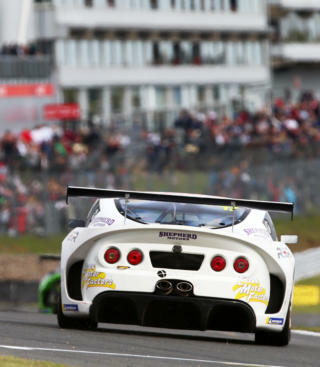 Title-winner Michael Crees came achingly close to taking the victory, after yet another storming drive through the field in the final laps of a race. Crees battled hard with eventual winner Colin White, the duo swapping places multiple times, before White eventually made the lead his on the final lap. 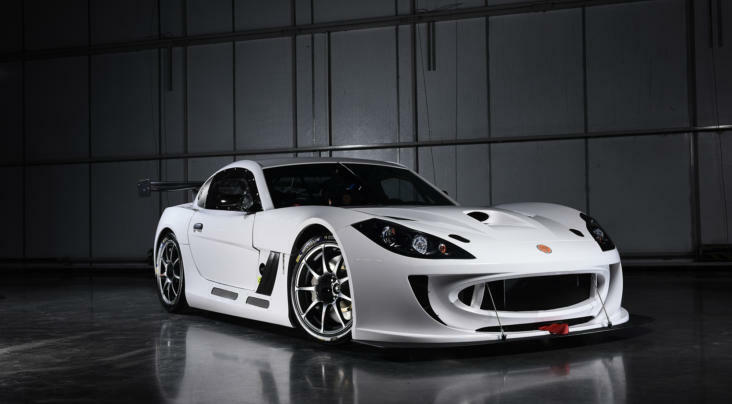 Alex Taylor eventually finished up third in the class. 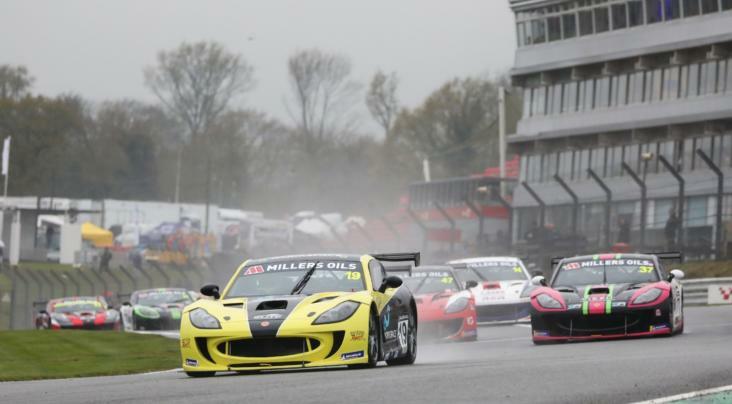 That wrapped up another drama-filled season for the GT4 SuperCup, which featured twists and turns all the way until the final weekend, where Charlie Ladell and Michael Crees were crowned Pro and Am champions.